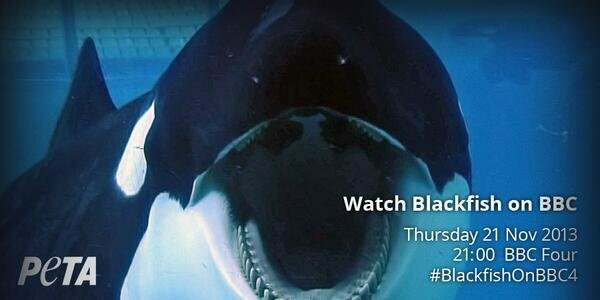 The film #Blackfish airs Thursday at 9 pm on BBC Four. A must see! #BlackfishOnBBC4 http://t.co/JEmEGiCXik So powerful and sad !! !